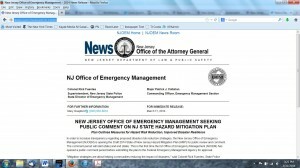 NJ State Hazard Mitigation Plan: Long on Hazards, Short on Mitigation, Silent on Public Comment? 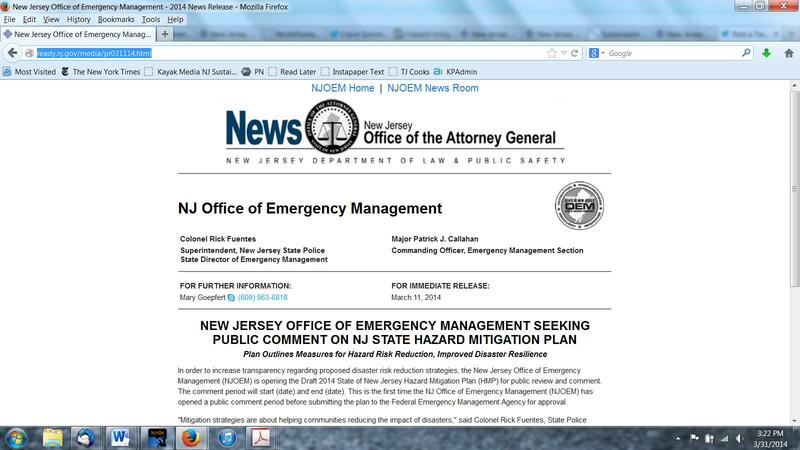 Back on March 11, the NJ Office of Emergency Management (OEM) tweeted and posted some good news: the state’s new FEMA-required 2014 Hazard Mitigation Plan was ready—and open for public comment until April 11. This was really big, important news about NJ’s official “Disaster Plan,” since the last one was done in 2011 pre-Sandy. An updated Hazard Mitigation Plan is not only a good idea to keep NJ citizens safe, but it’s also Federally-mandated every three years. All states are required to have a Federal Emergency Management Agency (FEMA)- approved hazard mitigation plan in place to be eligible for disaster recovery assistance and mitigation funding. The bad news? Hardly anyone heard the news. I take full responsibility for missing Bill Wolfe’s ongoing coverage of this issue until today (Mar. 31). In my defense, I feel there was very little effort made on the State’s part to get my input. For one, the official press release for the Plan’s release didn’t include the start and end dates for the public comment period until I tweeted the error to them on Mar. 31. What’s more, Governor Christie didn’t mention the new Plan or the public comment period in any of his recent high-profile Town Halls. The March 11 OEM announcement was tweeted exactly once. To the best of my knowledge, there were no official events connected to the Plan’s release. And here’s the kicker. NJ’s OEM needed to submit it to FEMA by the end of March. So any public comments received were never going to be used for the current plan. No, I’m not kidding. However, because the plan must be submitted to FEMA by the end of March, those comments will not have an impact on the currently proposed plan, Goepfert said. Now, I applaud that the Plan includes climate change and sea level rise for the first time. I’m glad that many of the state’s climate experts participated in the process. And that a public comment period was added, even if it is meaningless. But it’s just not good enough. For one, without the checks and balances of public review and input, it’s only the Christie Administration’s version. Another concern is that Plan is long on Hazards and might be short on Mitigation. The plan is studded with obligatory references to scientific findings on the effects of climate change but does not integrate that science into state planning or changes in building codes, project designs, regulations or plans to spend billions of federal aid dollars. My layperson reading of the Plan backs up Mr. Wolfe’s observation. I couldn’t find any specific policy recommendations in the Plan to mitigate flooding hazards. We need a plan that not only says what’s potentially likely to happen, but also what we’re going to do to keep NJ citizens safe and our economy up and running. This plan should put all the best science and data together for State officials, citizens, planners and policy makers to make better decisions about how our state should spend money and resources. In my opinion, this plan doesn’t come close to what we need. And without the public’s input, it’s not likely to. So take some time to read the Plan. Share it with your friends, especially those with expertise. And tell Governor Christie and your State representatives how you feel about it. 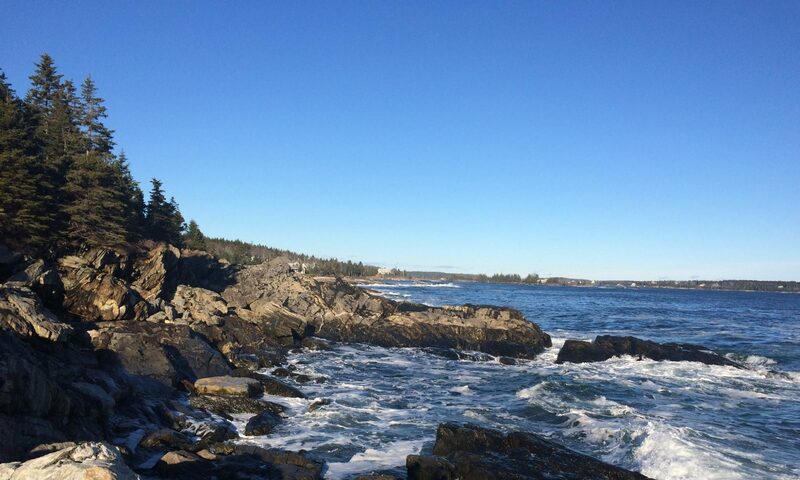 Cheers to Anna at 5 Gyres for an inspiring conversation about clean healthy water for all. 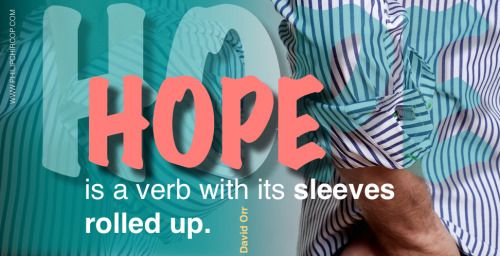 Little-better isn’t going to cut it. Nor will less-than-last-year. No. If businesses want to survive the changes coming down the pike from climate change, it’s time for something bigger. It’s quite the balancing act to talk about humanity’s coming catastrophes with a rational, business-minded focus, but strategist and author Andrew Winston pulls it off. To start, Winston briskly and clearly lays out the science. Failing is what awaits us if businesses don’t start getting ready for climate-change fueled weather disasters, resource scarcities and a radically transparent global marketplace. What’s needed is for businesses to make The Big Pivot to low/no-carbon, climate-resilient practices and strategies. Then, on to examples. Winston knows The Big Pivot–rapid and radical business transformation–is possible because he’s seen and helped companies do it. He shares stories to prove that change can come from decisive leadership rather than just the stick of regulation or crisis. These up-to-date case studies are perfect, sharable examples of what leading companies are doing today. And finally, he offers 10 strategies that show why and how your company or organization can make big, bold moves for equally big returns on business stability and profitability. I’m inspired by Winston’s call for businesses to buck the short-term safety of a quarterly profits-obsessed status quo. It’s time to pivot to a focus on long-term, science-based realities. With a certain climate-challenged future ahead of us, The Big Pivot gives us a realist’s path to making sure it’s a prosperous one too. Five major brands have just made news for decisions that buck the bottom-line mantra. Could this be momentum for the “CVS Effect”? Take a look and see if you agree. And note too how brands are joining with allies on these issues, while one brand — Chipotle — is potentially breaking major new ground. Last week at a shareholder meeting, CEO Tim Cook said that investors who don’t agree with the company’s commitments to renewable energy among other sustainability issues should divest. Cook knew that he was on safe ground with this issue. A related shareholder proposal against pursuing renewable energy investment got less than 3 percent of the vote. And just two days earlier, Apple had announced that it had signed the Climate Declaration along with more than 120 other California companies. I don’t know if these two issues occurred to or mattered to Cook before he spoke. But as a high-profile, profitable CEO, his stance creates more “safe ground” for other brand leaders to publicly talk about doing things because they are just and right, not just to make money. According to CNN, Disney joins Lockheed Martin, Caterpillar, Major League Soccer, Merck, Intel, Alcoa, AT&T and UPS as companies that have ended partnerships with the Scouts because of its anti-gay policy. So, Disney wasn’t the first to make this move, but this is a noteworthy step because of Disney’s close brand identification with childhood and families. This one is interesting because it’s about something that doesn’t exist yet. The FDA is currently considering whether to allow genetically modified salmon to be sold. The US’s two largest grocery store brands — Safeway and Kroger — have joined other leading national retailers in saying they won’t carry the product if approved, which include Target, Whole Foods, and Trader Joe’s. Sure, this isn’t as big as CVS pulling tobacco off the shelf. But it still matters because it shows big companies saying “no” to a product that some customers might want, even if peremptorily. Mar. 5: Chipotle names climate change as a material risk in its 10-K. As reported by Climate Progress’ Emily Atkins, last month Chipotle listed climate change as a risk for the company in its SEC filing and then downplayed it. Which leads to another reason why this is potentially a big deal. It’s no secret that SEC disclosure requirements leave room for companies to be opaque about climate change risks. While climate-change risk might still be a hard thing for some people to grasp, litigation risk sure isn’t. This is something that corporations are finely attuned to — and take action to prevent. So with this move, Chipotle may have blown a transparency hole in climate-change risk disclosure for shareholders of other companies to climb on through. I wrote earlier that I’m betting that forward-looking brands that make bold pro-health and pro-environmental choices will be rewarded by investors and consumers — and others will follow. It’s just the “Diffusion of Innovations” theory in action. Innovators take the risk and go way out on the limb. Early adopters see it and spread the news. Then others follow it and it becomes normal. As a whole, these announcements — as signs of changing times — were met at worst neutrally (Disney) and at best positively (Apple) in the press. I’m betting on more to come. Tweets from John Ehrenfeld’s Mar. 5 talk at Fairleigh Dickinson University’s Institute for Sustainable Enterprise in Madison, NJ.